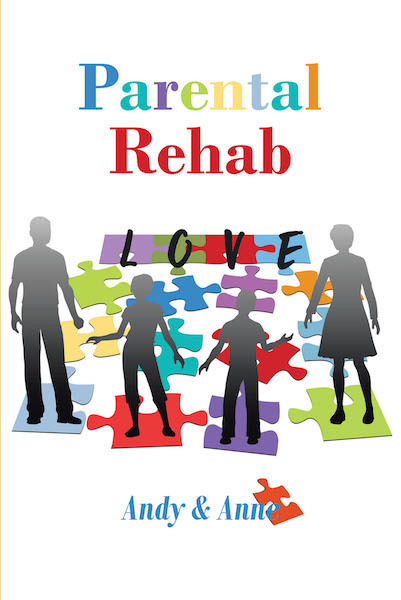 Parental Rehab is for parents, relatives, and those who deal with troubled youth. My wife and I found no instructions as to why our son was the way he was. We proceed alongside his path as he grew up, in search of answers, which came painfully slow, but at least they came. We want our experience to be helpful to you. We have had many varied thoughts and emotions in dealing with our troubled youth and am sure that as we tell our story there will be a common bond created between you, the reader, and us. Our goal is to make your burden lighter on your journey.